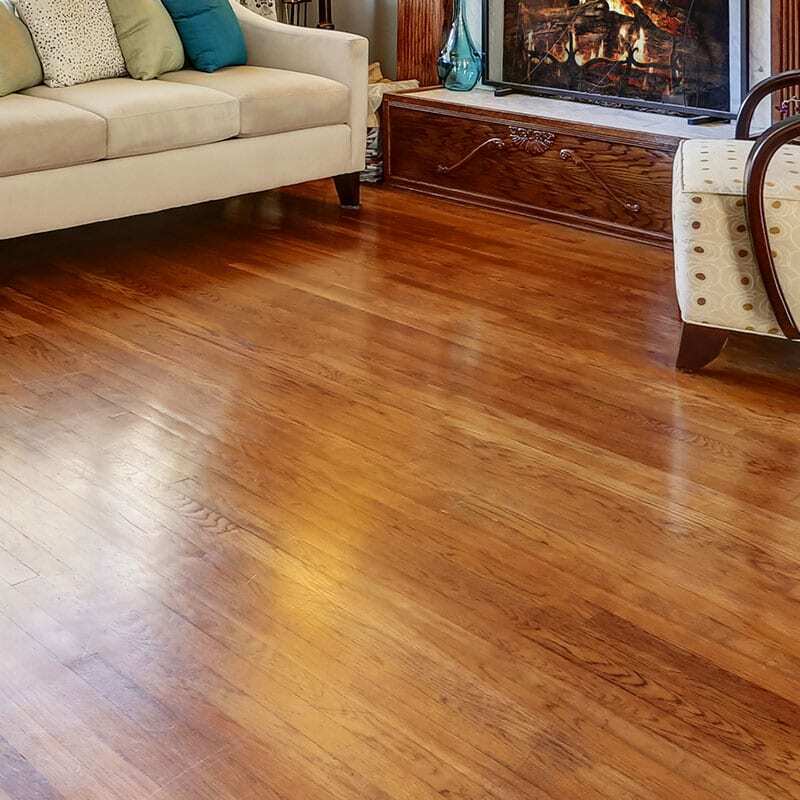 AmeriClean specializes in Carpet, Upholstery, Oriental & Area Rug, Tile & Grout / Vinyl Floor, and Hardwood Floor Cleaning. We specialize in cleaning those things that are difficult to clean and that take very specific techniques, methods, chemistry and equipment. 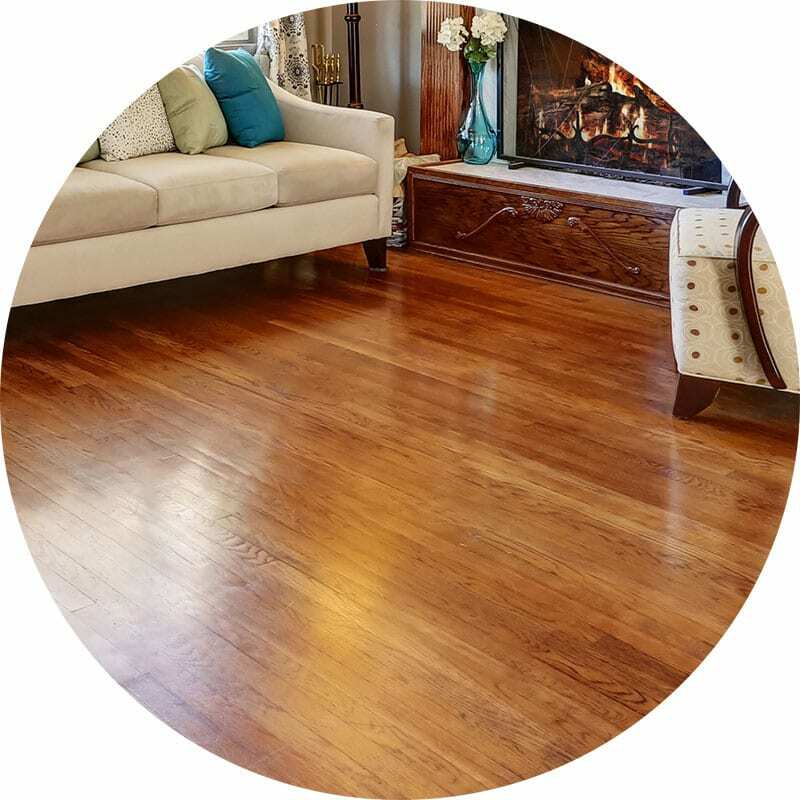 AmeriClean Cleaning Specialists is your local Carpet Cleaning, Oriental Area Rug Cleaning, Tile and Hardwood Floor Cleaning company. We are family owned and operated, serving Hagerstown and surrounding areas of Frederick MD, Chambersburg PA, and Martinsburg WV. 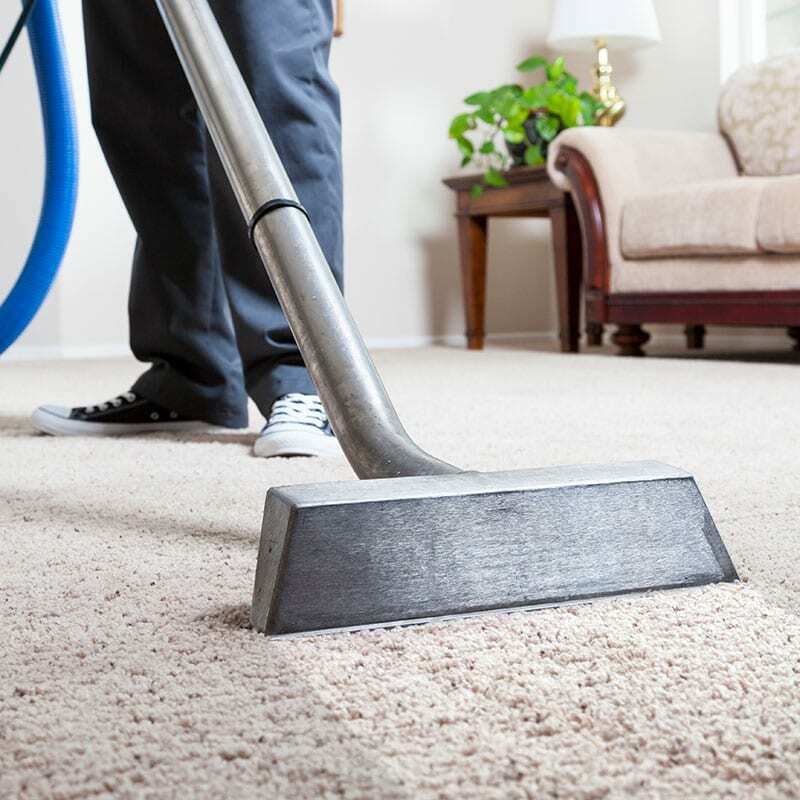 Since 1984, we have been committed to providing the best carpet cleaning service available. 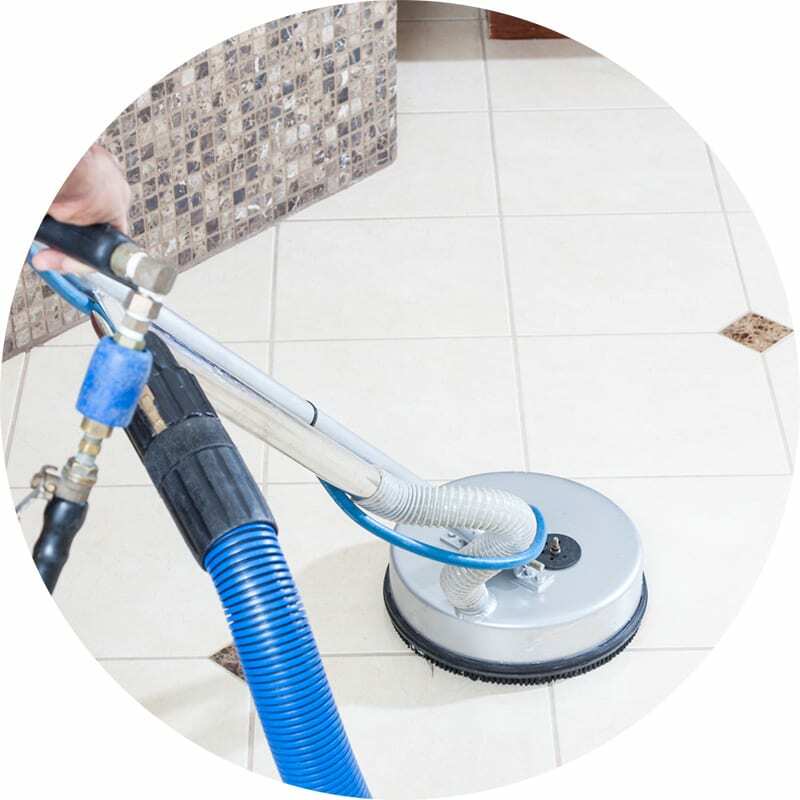 Our highly trained, certified cleaning technicians are always prompt and courteous. 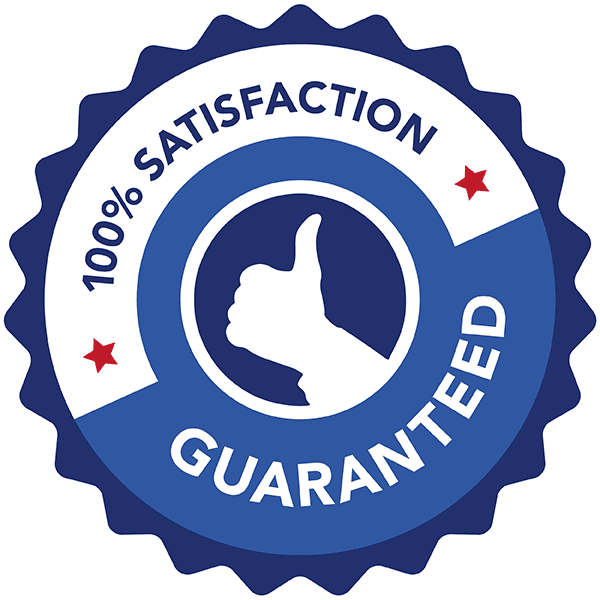 We pride ourselves on our unbeatable customer satisfaction rating! We love what we do because there is something tremendously satisfying about cleaning a textile and seeing the original beauty, artistry, and vibrancy return. We are a locally owned and operated company, and we love our customers! We are committed to making sure you are happy with our services each and every time. We promise to follow-up after every single service to ensure your complete satisfaction. If you have any concerns, we will promptly return to address the problem. We recognize no one is perfect and each situation is unique. 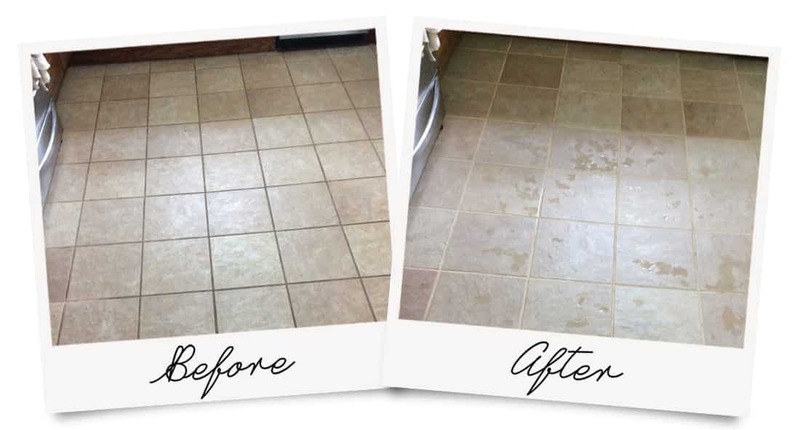 In the end, we will do everything possible to make sure you are more than excited about your cleaning experience. 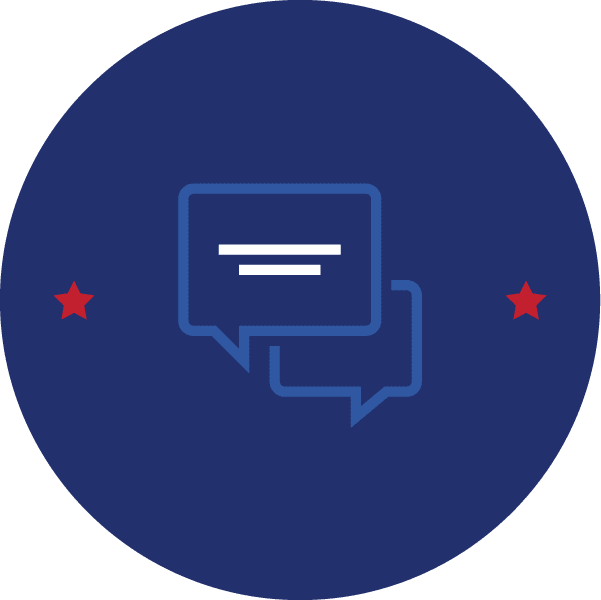 We always invite you to contact us if you have any questions or concerns. 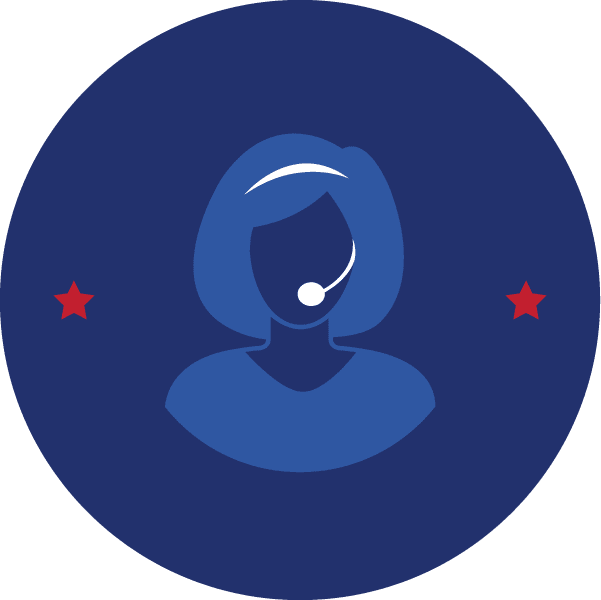 Please call us at 301-739-4640 or click the link below to send us an email. Great service! Punctual and courteous! This company provides courteous and competent service and I will never hire another! I sent a recliner to them as a last ditch effort, but to my great surpise they restored it to an almost new appearance! They kept me informed throughout the entire process. Excellence in all departments to this company! 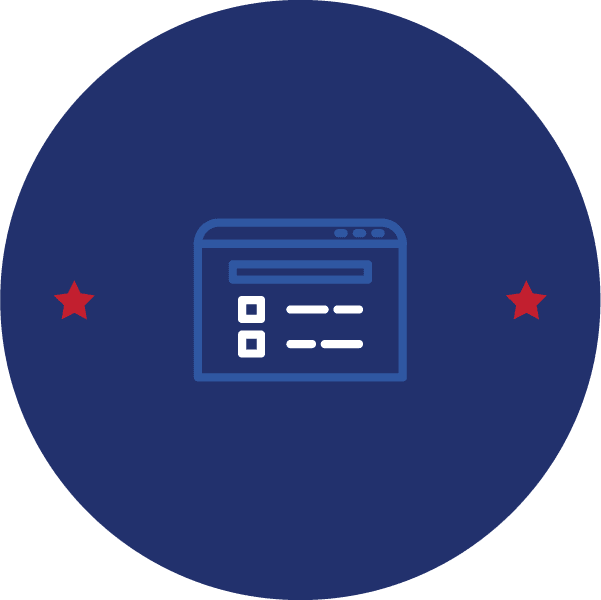 Reviews from third part websites are a great way to validate a company's reputation. 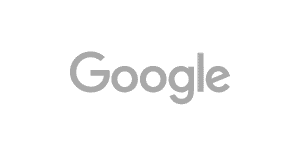 Take a look around the internet. Our biggest compliment is when we earn your referral and we promise to always work hard for that opportunity. 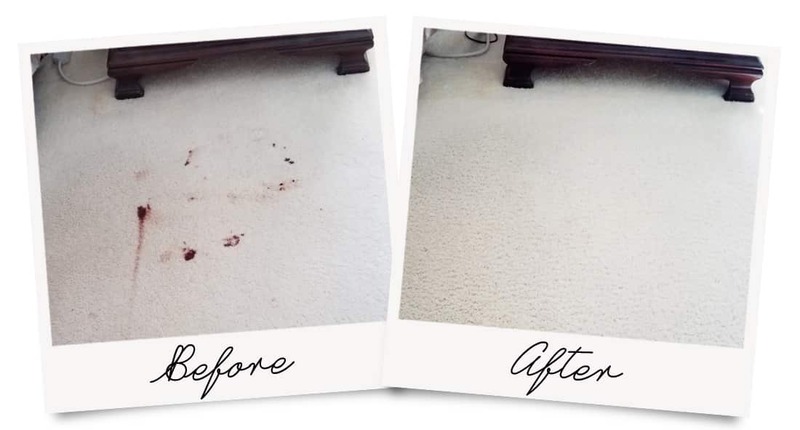 While there are a lot of DIY methods for cleaning up a blood stain in carpet, we really recommend seeking professional cleaning services. Without the proper equipment, cleaning solutions, training, and experience a small situation can become a big problem, fast. What if I want to try to remove the blood stain myself? Assume all risk and that our advisement is to leave it to the professionals. We’re not saying you can’t, but we just would rather relieve ourselves from responsibility if it doesn’t pan out for you. Always use a clean white cloth. Don’t use too much soap/cleaner. Blot, never rub the spot. Always work the spot from the outside-in. Water works more often than anything. Try blotting with a plain damp white cloth. If the stain is crusty dry, then try to break it up as gently as possible – as to not damage the carpet fibers. Back of a spoon, wooden popsicle stick, or something similar will work great. Mix 1-teaspoon of dish detergent with 2-3 cups of cold water. Dip a small portion of a clean white cloth into the water mixture. Blot the blood stain from the outside-in, repeatedly. Rotate the cloth to a new, clean area each time. Call AmeriClean to take care of the problems life creates (on your carpet). We clean your area rugs to look new (or at least almost new). Tufted rugs, hand-woven rugs, braided rugs… it doesn’t matter what area rug you have, we can clean it. We’ve seen it all. Dog/cat vomit, blood, ink, nail polish, and even the popular slime! How often should you clean your area rugs? While popular, this question is loaded with more questions in response than answers. It all depends. The short answer could be anywhere from monthly to once every 24 months. The thing is, you could get your rug cleaned today and tomorrow something might get spilled or your dog pees on it… again. The most common answer that fits most households (and budgets) is once every 12-24 months. 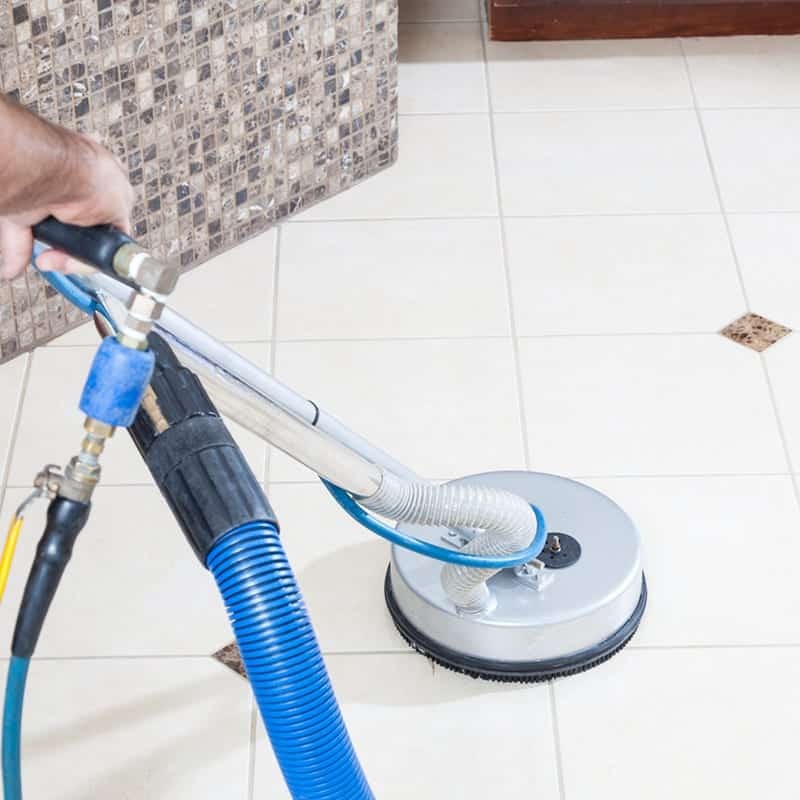 Most of the determination comes from the amount of foot traffic, whether you have pets, how often you vacuum, how good your vacuum is, how well you vacuum – you get the idea. If you’re not sure, snap a picture, fill out our quote request form, and attach your pictures to the form before you submit. 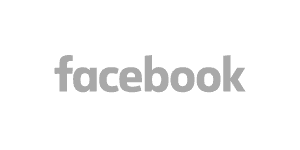 It’s easy, just click on the link to get started. 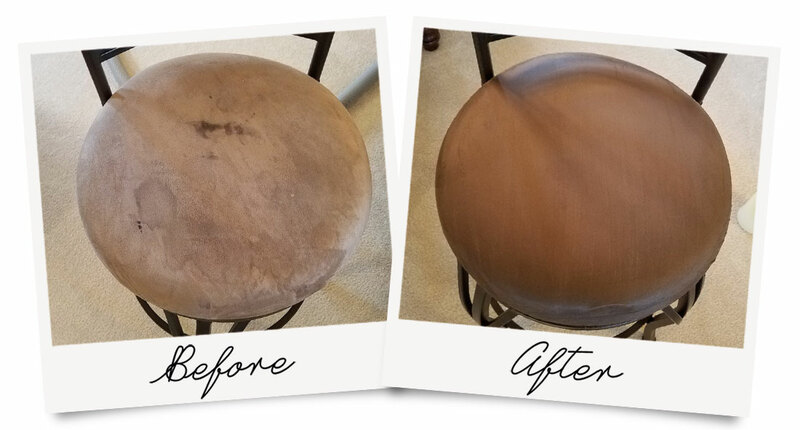 When customers call AmeriClean for Upholstery Cleaning, it’s typically beyond the recommended time for cleaning the furniture. We’re honestly as guilty as our most loyal customer. Human nature is to put this type of responsibility off until the visual appearance of the upholstery is not suitable for us anymore. The truth is, the best time to clean your upholstery is on a set schedule between every 6-18 months. There are several variables that support when you should actually have the chairs, sofas, love seats and other types of upholstery cleaned, but the rule of thumb is that when the furniture is showing soil, it’s beyond the time that it should be professionally cleaned. 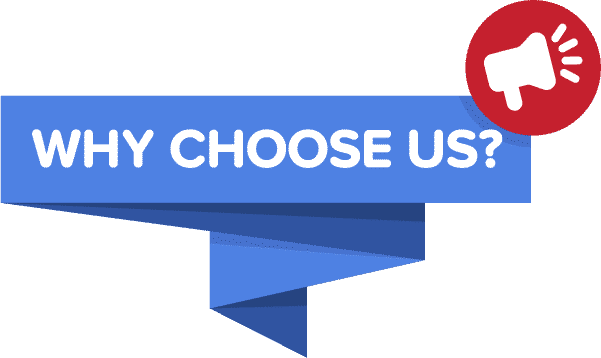 Consult with our Account Executives and/or Cleaning Technicians the next time your have your upholstery cleaned for the best schedule that suits your needs. 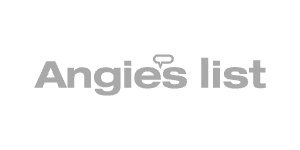 We help our customers find a cleaning schedule that fits their needs and stays within their budget. Check out our Stay Clean Membership page for more information on regular cleaning schedules. 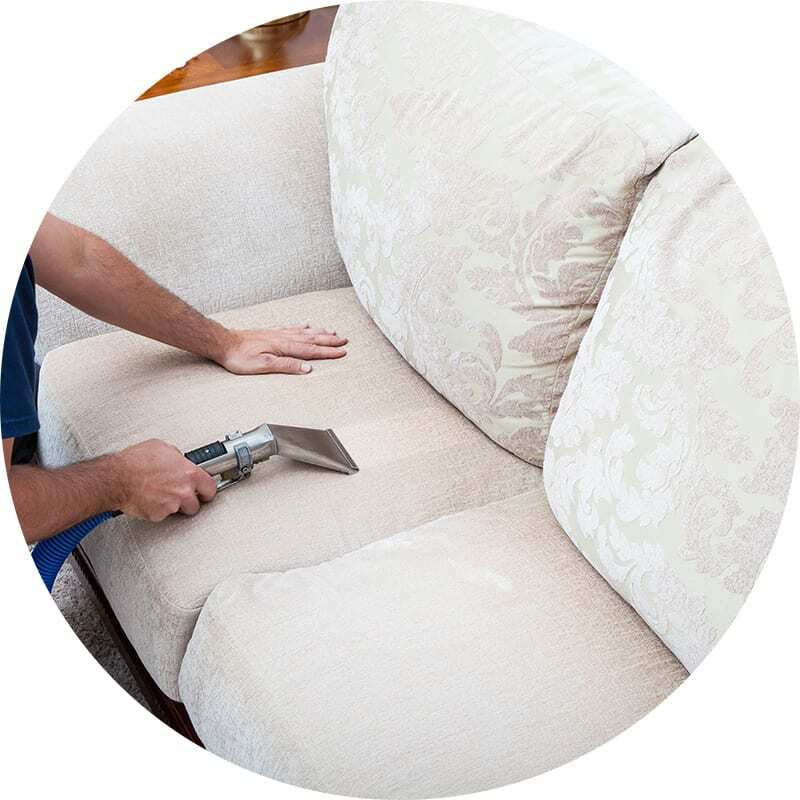 Get a Quote on Upholstery Cleaning today! 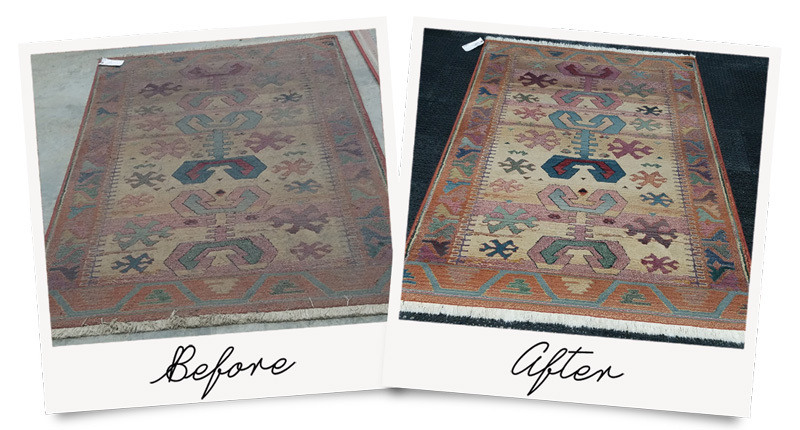 We will never stop being amazed with the results we get from cleaning beautiful wool rugs like this. Wool rugs are one of the best, most durable, and most dramatic to clean. Wool fibers are able to hide so much soil that rug owners honestly don’t know that they should have them cleaned more often. In fact, when rug owners see their rugs every single day, it’s hard to tell that the rugs are becoming more soiled day by day. By the time you actually start to notice visually that the rug is lacking it’s original beauty and vibrancy of colors, it’s far beyond the recommended cleaning frequency. We recommend cleaning your rugs, whether they are wool or not, every 12-24 months, depending on a variety of factors like foot traffic, pets, kids, how often you vacuum, whether you wear shoes in your home, etc. We would love to restore the beauty of your area rugs. Give us a call, chat online or submit a form. *Pick-up and delivery locations must be within a 30 mile drive from Hagerstown. Includes 1 person pick-up and 1 person delivery. Does not include moving furniture or rolling of the rugs. This is a door-to-door service. 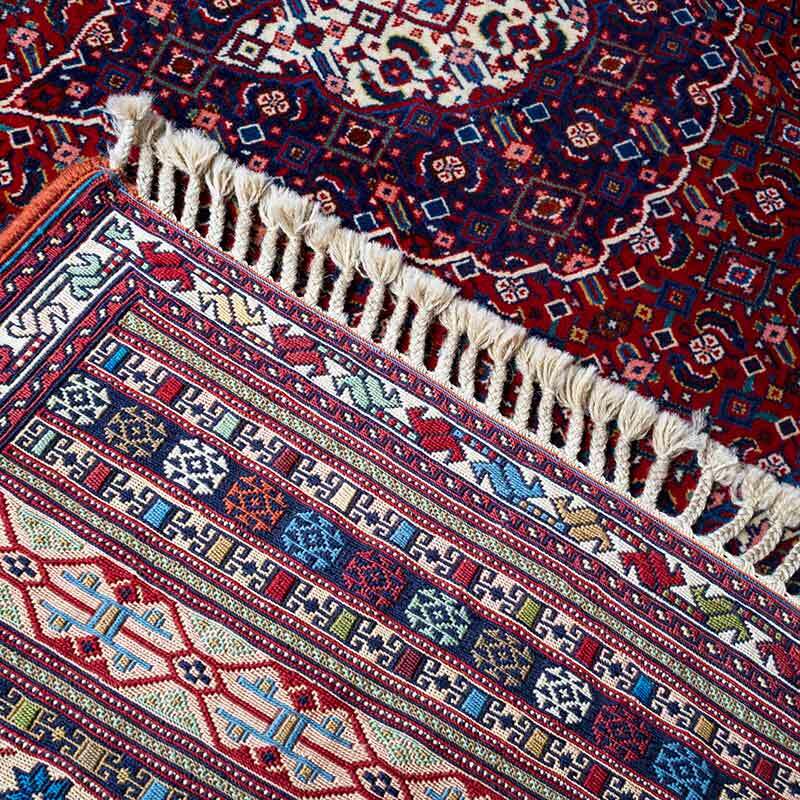 Additional charges may apply for larger rugs requiring 2+ technicians and/or longer distances. We’re always happy to give you a cost estimate for pickup/delivery services. Just call 301-739-4640, chat or submit a form for more details. We love to see rugs like this return to their natural state of beauty. 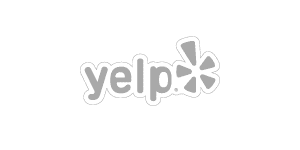 You can drop your rugs off at our rug cleaning facility in Hagerstown, MD, or we can pick them up and deliver them back to you, nice and clean. 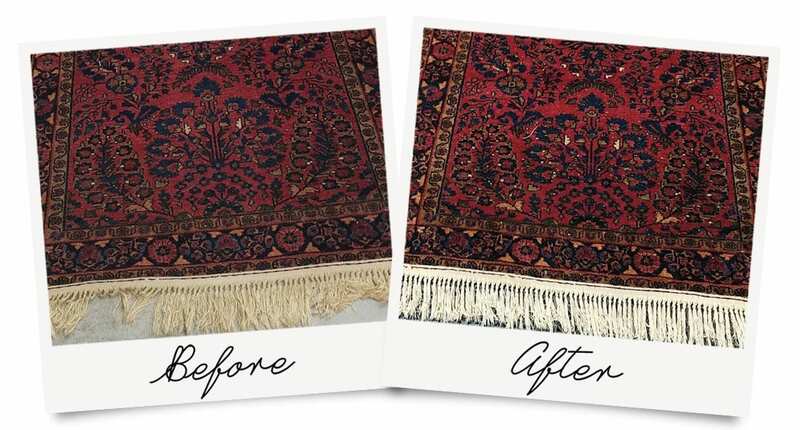 Our rug cleaning facility is located at 16208 Business Pkwy, Hagerstown, MD 21740. We also proudly serve Frederick MD, Chambersburg PA, and Martinsburg WV. 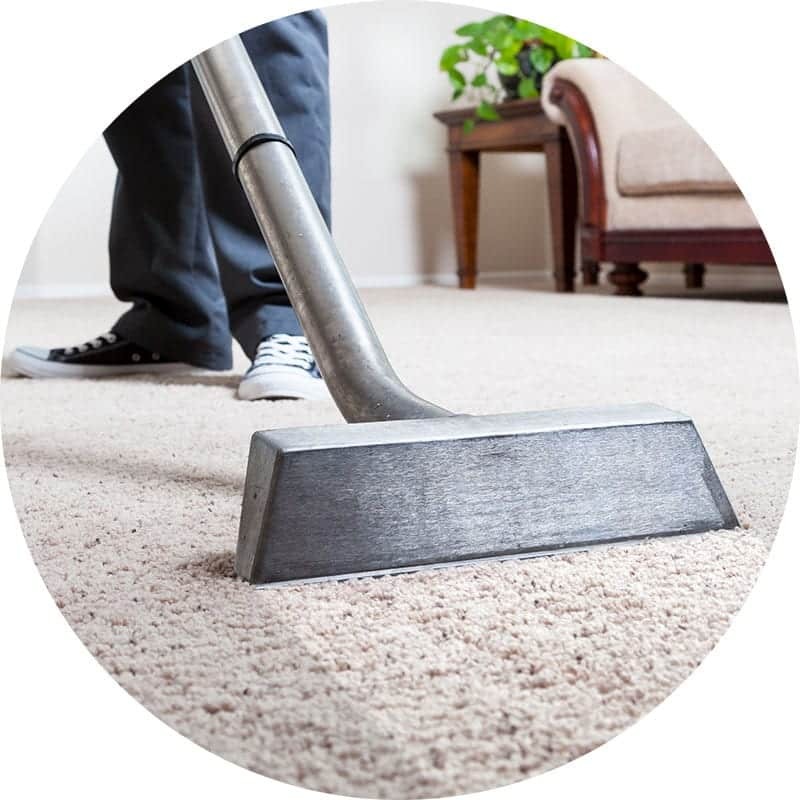 Contact us today to get a quote on area rug cleaning! This is a beautiful wool area rug that just needed some good thorough dusting and a really thorough wash. Professional cleaning processes are able to get the grime out that consumer carpet cleaners just can’t touch. Wool rugs are top of the class for hiding soil. Wool fibers have many layers that act as “pockets” that trap dirt, dust, and dander. 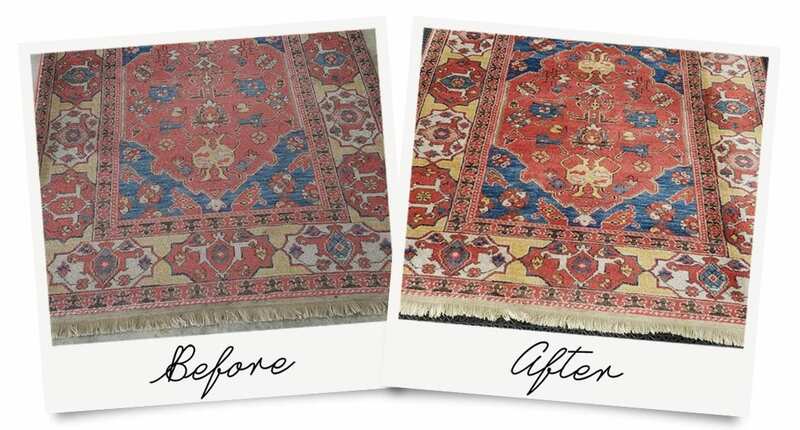 Over time, the grime can give the effect of washed-out colors, especially if your rug is in a high traffic area. There are several ways to clean a wool rug, depending on construction type, quality of dyes, and conditions like pet urine, excessive soil, or neglect. 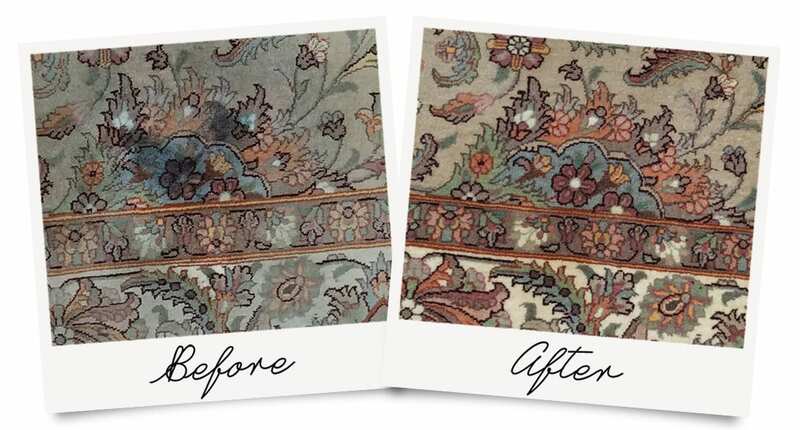 AmeriClean Cleaning Specialists specializes in cleaning and stain removal for antique and oriental rugs. Natural cleaning solutions are available upon request. We live and breathe for seeing rugs like this return to their natural state of beauty. You can drop your rug off at our rug cleaning facility in Hagerstown, MD or we can pick it up and deliver it back to you, clean and dry. See the dark area on the “before” photo? That’s an ink stain. Well, was an ink stain. 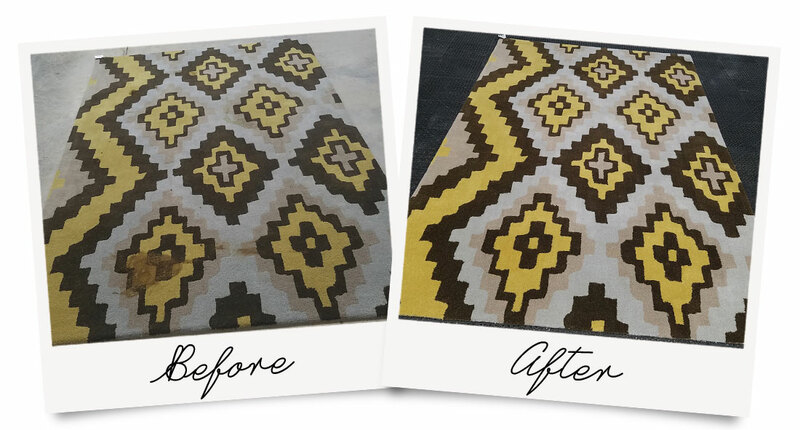 This rug is beautiful, and you can really see the colors popping in the “after” photo. 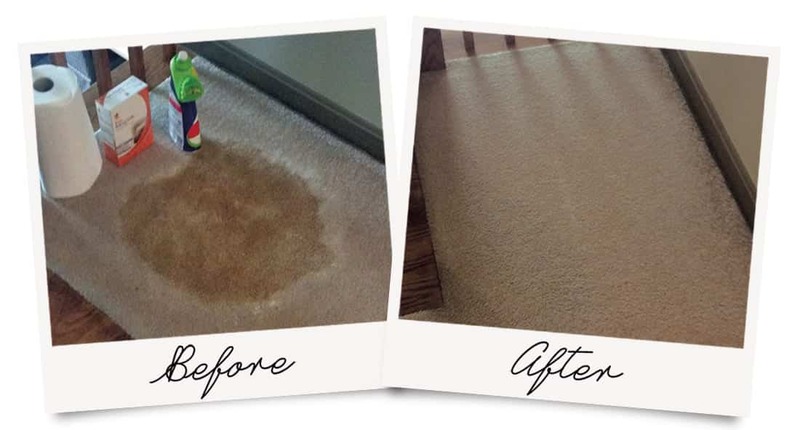 Removing ink stains in carpet and rugs can be difficult using DIY methods or stain removal solutions that you can buy at a store. Typically, you’d saturate the stain with a cleaning solution and then blot the ink spot. There are a few factors to consider when trying to remove ink from carpet. For example, what type of ink are you trying to remove? A solution that works for water-based ink might not work for permanent ink. Another consideration is the type of carpet fiber. 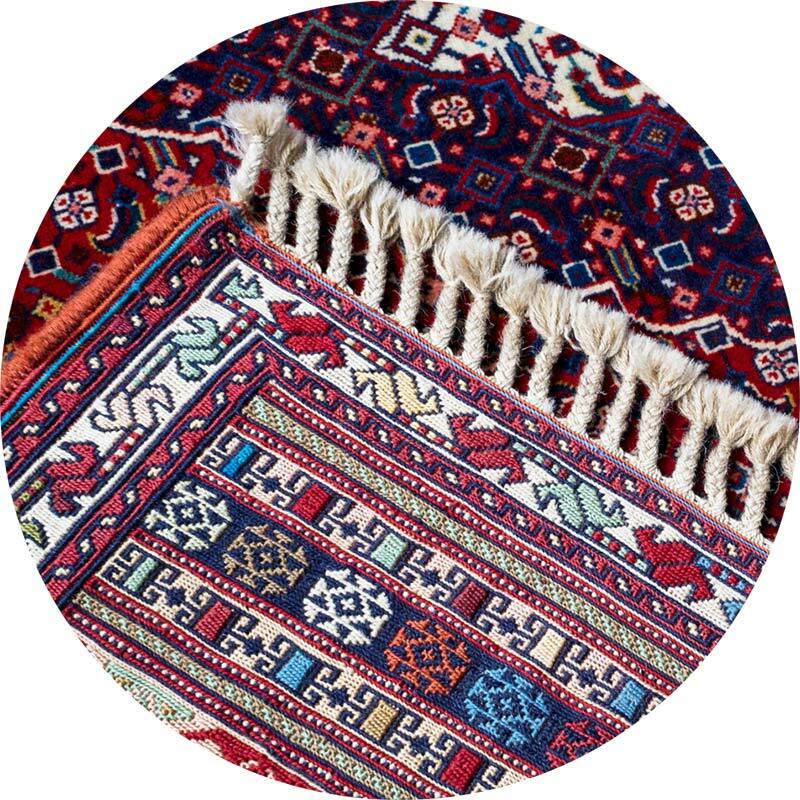 Would you feel comfortable putting vinegar, laundry detergent, rubbing alcohol, or even hair spray on your antique, heirloom rug? The Safest Way to Get Ink Out is to Call a Professional! This is our specialty. We have a state of the art facility, highly trained technicians, and decades of experience working with problems just like this. We are so honored to help people live a happier, cleaner life. And that fringe! When you look at something day in and day out, you tend to look past the details. That’s why a regular maintenance cleaning like our Stay Clean Program will help you keep your home or business in order – and clean! If you can see the soil, it’s way beyond the time to clean. Especially for wool rug owners because wool fibers are notoriously known for hiding soil.